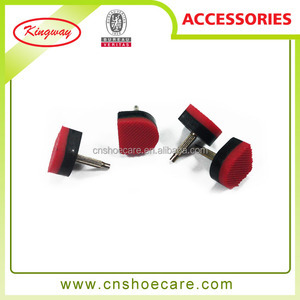 4.Our Clients 5.Our Company Kingway Int'l is one of leader manufacturers and exporters for kinds of shoe care products in China. Now, Kingway Int&rsquo;l have two own manufacturers and one export Since 1994, Kingway Int&rsquo;l started to make shoe laces. Kingway Int&rsquo;l products are exported to United States of America, Canada, Australia, New Zealand, Japan and most of Europe countries. Guangzhou Leader Shoes Co., Ltd.
6.We aim to offer fast delivery ,professional sales service and best after sales services. Q4: Can I change the material or upper design / colors etc. 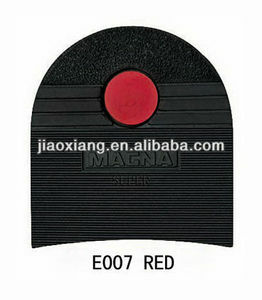 Q5: Can I get a discount for my order9 Answer: We are shoes manufacturer. Q:About Sample9 A:The Sample with one pc and one color may need 5~15 days production,and the sample fee will be charged,but would be returned after place order. Q:About Delivery time9 A:The goods need 25-45 days to be made ,depend on the quantity ,and will be produced after receiving deposit. Q:About Size9 A:For Women:Europe:36~41/ US 5~10 Q:How much should I pay for shipping costs9 A: It's rely on the goods' weight, the express you choose and also the destination. 4. 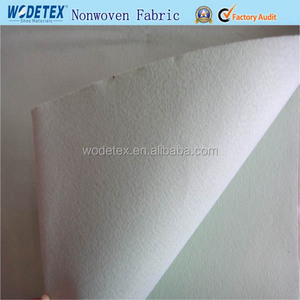 Material: satin, pu, shinning material. Availed goods delivery out within 2 working days. For produce order delivery time around 15-25 days. 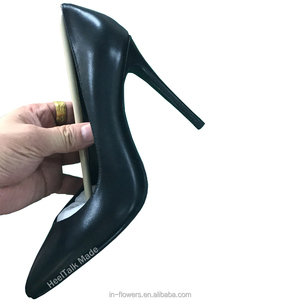 Alibaba.com offers 8,668 material for high heel shoes products. About 14% of these are soles, 2% are shoe heels, and 2% are shoe decorations. A wide variety of material for high heel shoes options are available to you, such as free samples, paid samples. 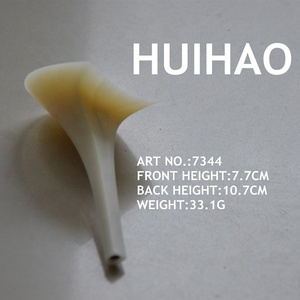 There are 8,689 material for high heel shoes suppliers, mainly located in Asia. The top supplying countries are China (Mainland), Pakistan, and South Korea, which supply 97%, 1%, and 1% of material for high heel shoes respectively. 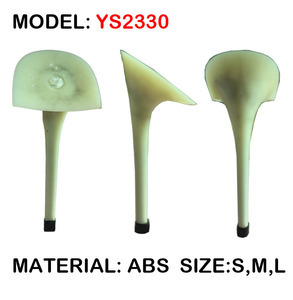 Material for high heel shoes products are most popular in Eastern Europe, North America, and South America. 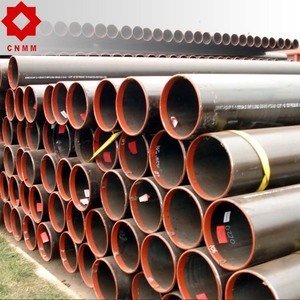 You can ensure product safety by selecting from certified suppliers, including 1,018 with ISO9001, 542 with BSCI, and 499 with Other certification.